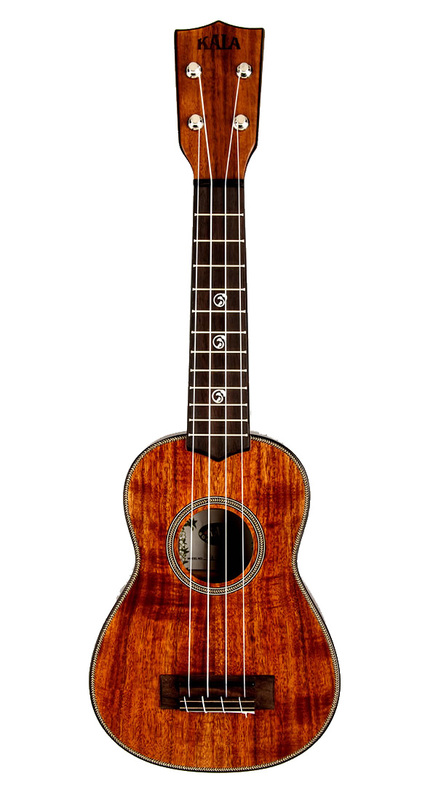 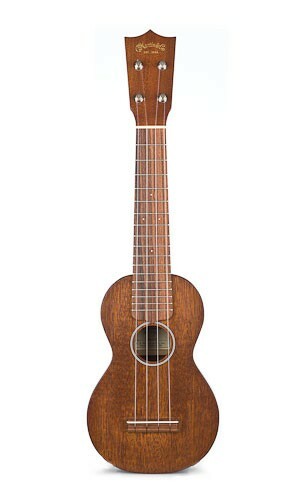 The S1 Uke is a soprano-sized model with top, back and sides crafted of solid genuine mahogany, joined with a dovetail mahogany neck. 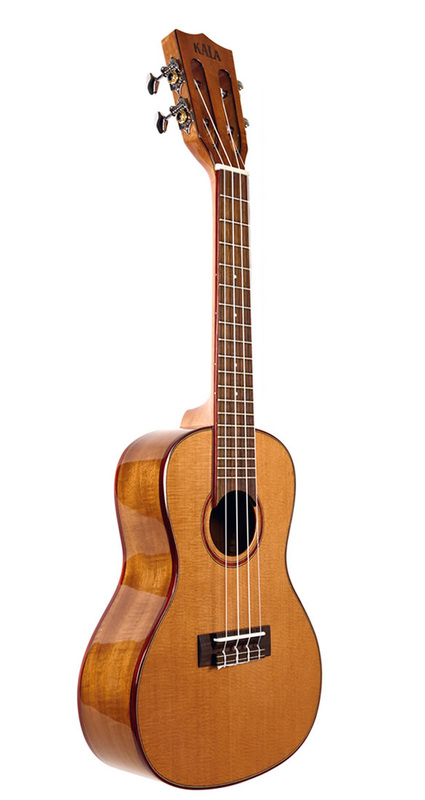 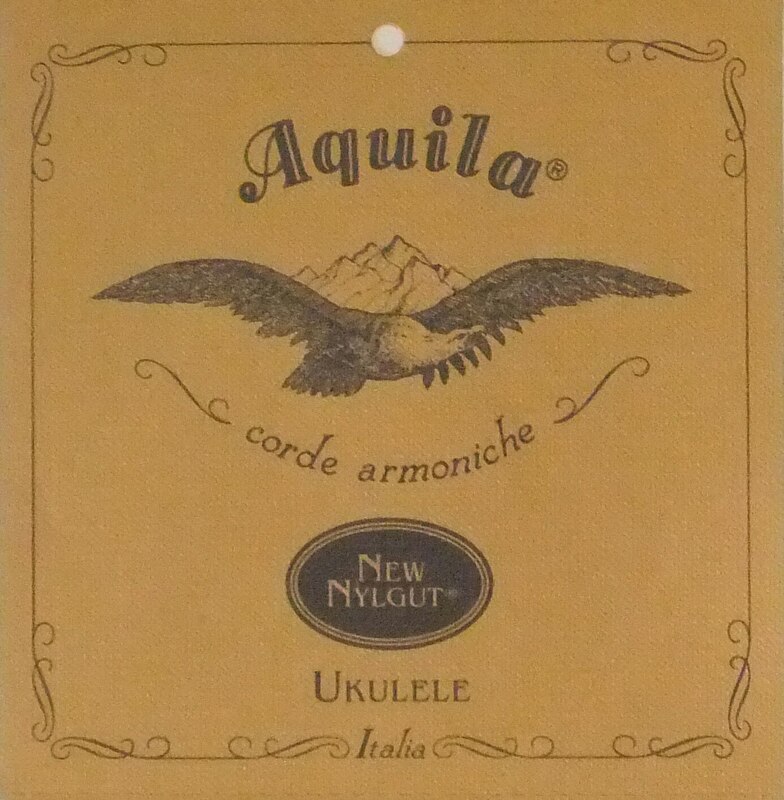 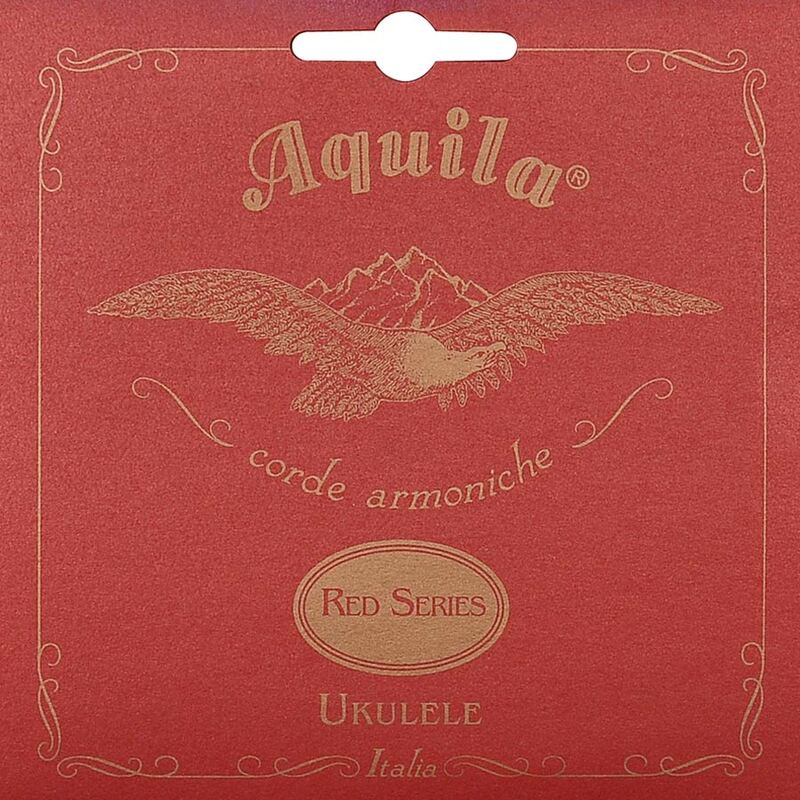 Produces a sweet, warm and beautiful sound, and is fun to play for any age musician! 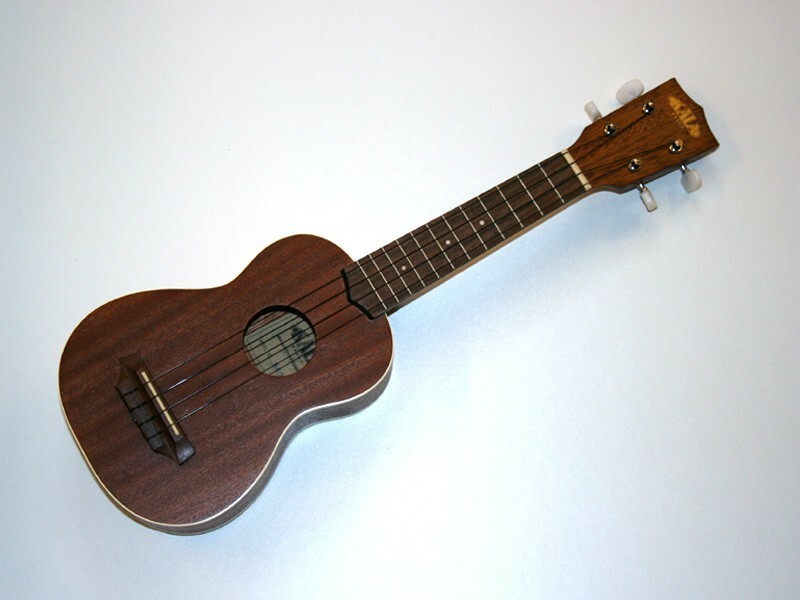 Top: Solid Genuine Mahogany – 1 pc. 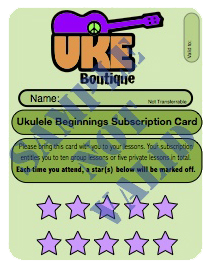 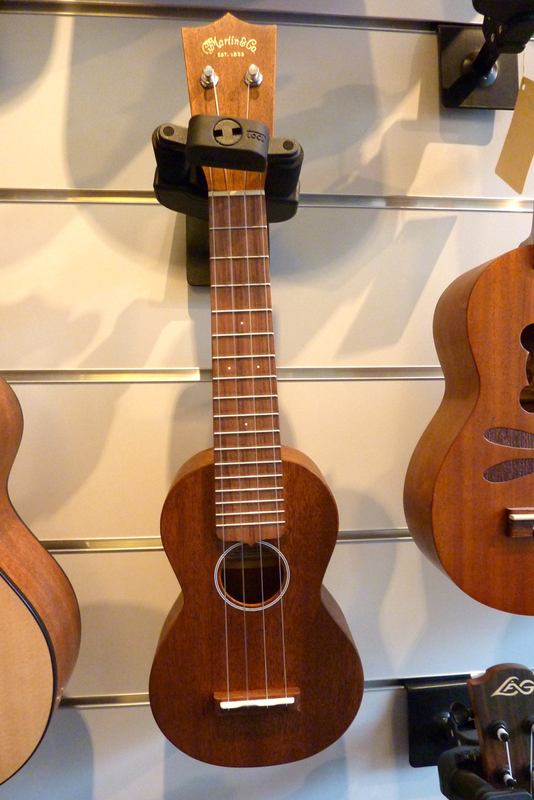 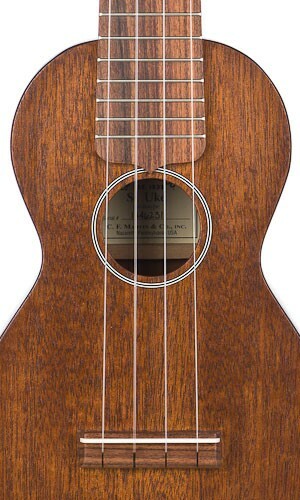 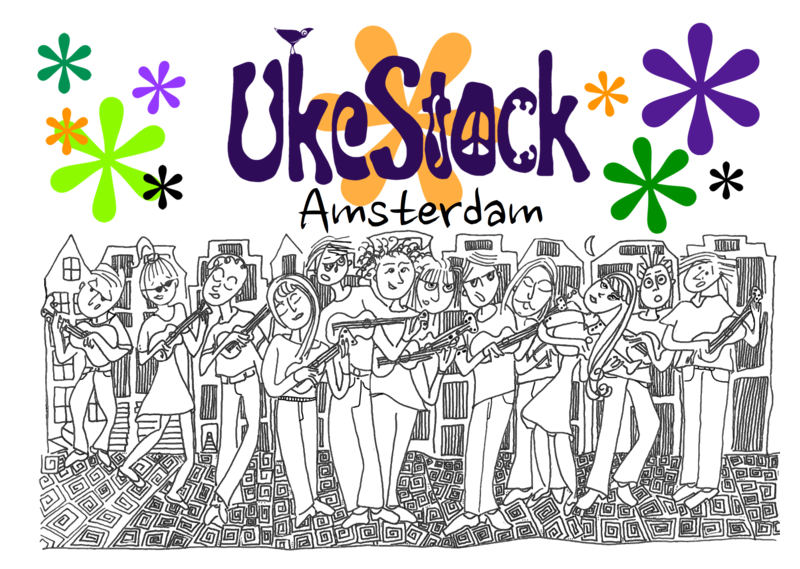 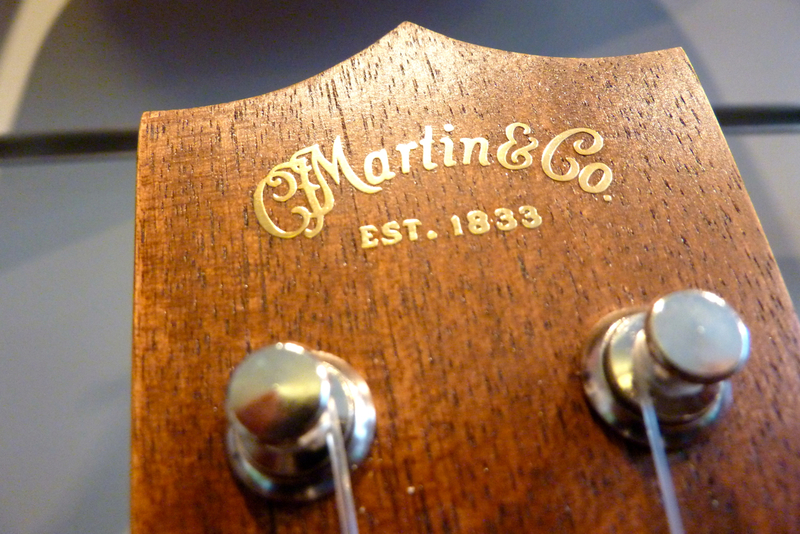 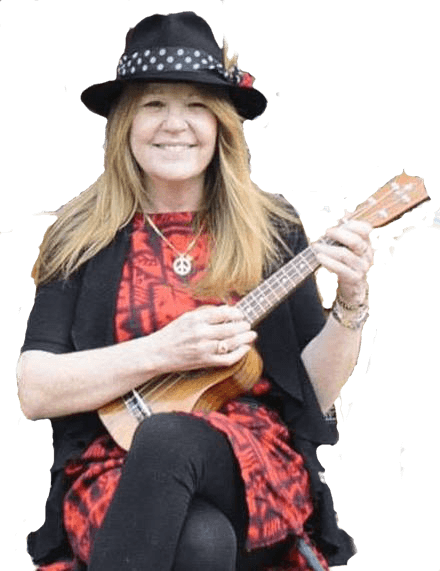 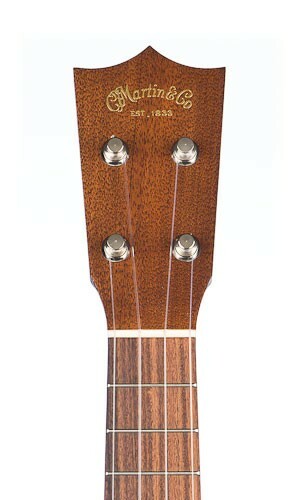 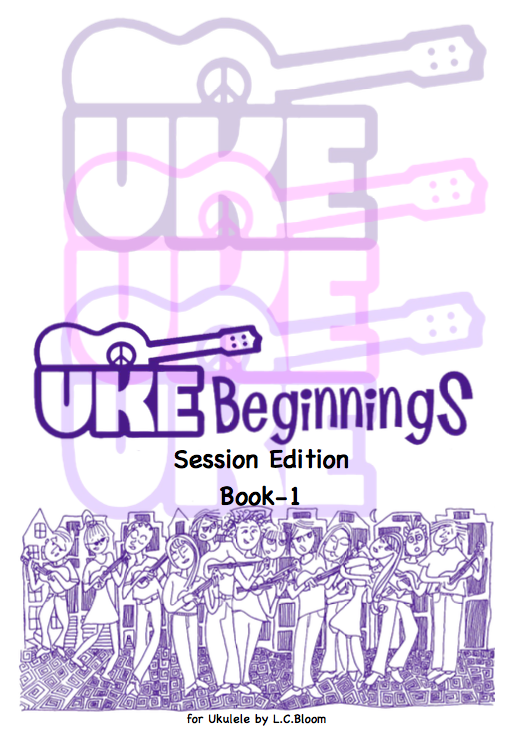 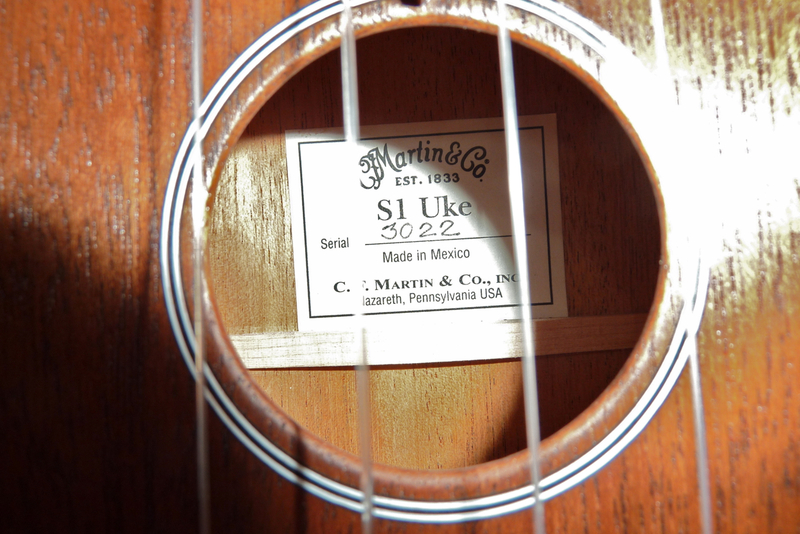 Be the first to review “Martin S-1 Soprano Uke” Click here to cancel reply.